Autumn in Massachusetts is absolutely beautiful. The fiery red, yellow, and orange of changing leaves . . . fun farm activities like apple and pumpkin picking . . . and refreshingly brisker weather. Its back-to-school time, football season, and can you believe Halloween is right around the corner? We wish summer could last forever, but fall wraps us in a comforting transition into winter. Sometimes, winter blows in early to give us a taste of what’s to come, and during these chilly nights and outright cold spells, you want to be sure your furnace is ready. Scheduling regular tune-ups is essential to your cold-weather comfort, and answering these questions before scheduling one can save you money. Do I really need a tune-up? It might seem like an unnecessary precaution, but it is simply untrue. A furnace tune-up can save you tons time and boatloads energy down the line. Not to mention, the precaution of a tune-up keeps your family safer from everything from starting an accidental fire to a carbon monoxide leak. How is my unit’s air flow? 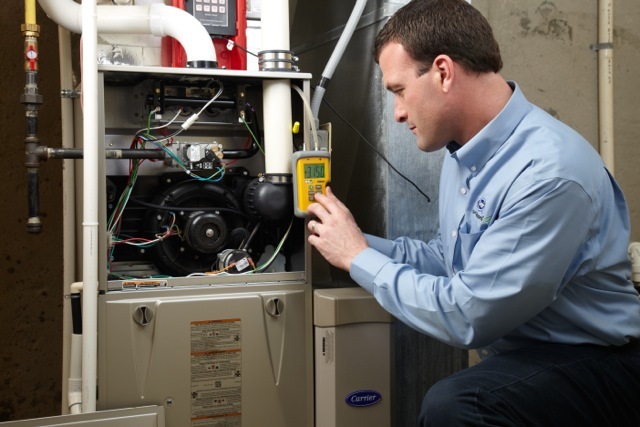 A furnace tune-up will provide you with better airflow, which is essential to keeping your home comfortable. This is one of the primary things that keeps systems running efficiently. If you care about the environment, then this should matter to you! However, we think everyone will agree that saving a few bucks is appealing, too. There’s no reason to throw money out the window. Is maintenance cheaper than repairs? Yes. A tune-up is much less than a repair. Once your system has broken down, the problem often gets worse over time. 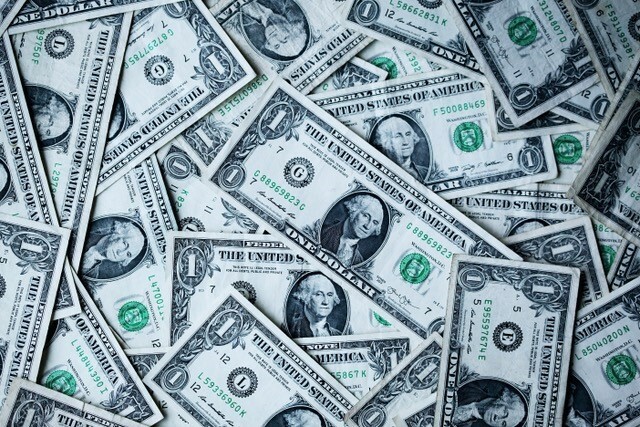 What was once a small issue could turn into a financial burden for you and your family. Maintenance is the best way to avoid breakdowns, and it will also keep your furnace running longer. In addition to system longevity, you will also be able to enjoy the benefits of your manufacturer’s warranty. Most warranties are only valid if the owner provides proof of annual tune-ups. Always read the fine print! You don’t want the first cold snap to arrive and have no heat (or worse). Sometimes issues can show themselves in unpleasant ways such as clanging and banging or even a rotten egg smell. Gag! Take care of these potential issues now and you won’t have to worry! Is my unit calibrated to my comfort level? Keep in mind, your system is only as good as its calibration. Our factory-trained technicians always check the functionality of the thermometer during scheduled maintenance visits. An accurate thermometer keeps you at the comfort level you need and ensures your unit runs efficiently. Plan ahead now for your comfort tomorrow and schedule a consultation or maintenance appointment today.